Even though there is no shortage of sweet potatoes in the winter, we never seem to make anything with them any other time but the summer, especially when we plan to enjoy meals outdoors. There’s something light and springy about them, their sweetness is seemingly the ying to our barbecue’s yang. We’re still working on giving them the perfect crispness, and we think the secret lies within our broiler setting. Until then, we’ve thoroughly enjoyed the recipe I’m about to share. 1. 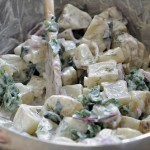 Rinse and dry potatoes. 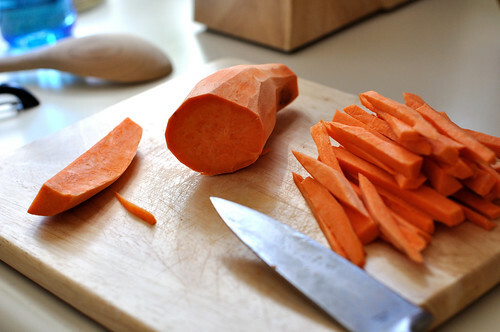 Peel and slice into 1/4″ fries. It’s an arm workout, so unless you’ve got mondo guns, share the job. 2. Place in a bowl or container and add oil and spices. Toss to coat thoroughly. I recommend saving yourself a headache of trying to toss them with a spoon and getting in there and tossing with your hands, as you see above. 3. Arrange in a single layer on a rimmed baking sheet. 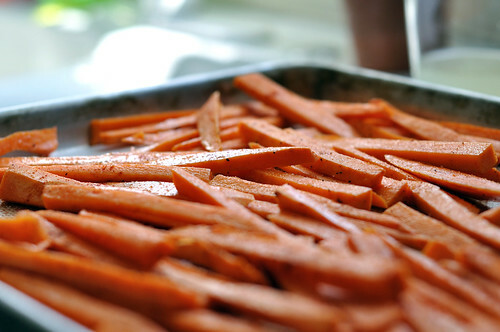 I recommend using parchment paper or a silicone baking sheet, preferably the latter so the fries don’t stick to the pan. 4. 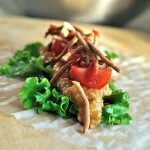 Place in oven and bake for 20-25 minutes, turning once or twice to cook evenly. 5. 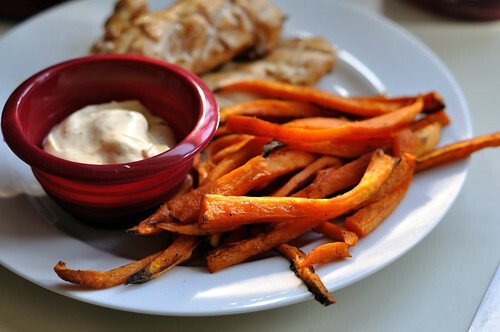 While sweet potato fries are baking, mix together mayo, chipotle powder, oregano and lime juice. Stir and refrigerate until ready to serve. 6. 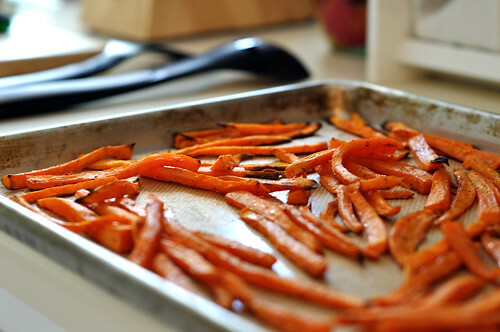 Remove fries from oven and allow to set for 2-3 minutes before serving. As opposed to heavier, starchier yukon potato fries, these are light and sweet. I hope you enjoy them as much as we do! 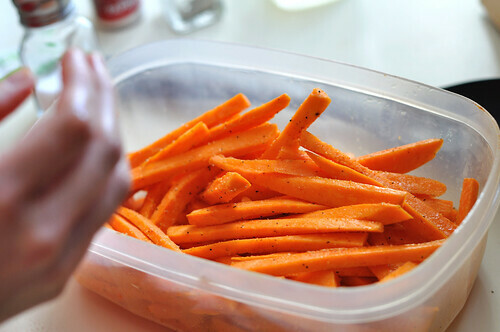 Sweet potato fries are my favorite! 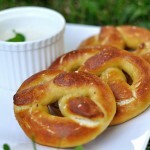 They are addicting, in a good way:) I will have to try your sauce next time! Make sure to use Mayo and not Miracle Whip. 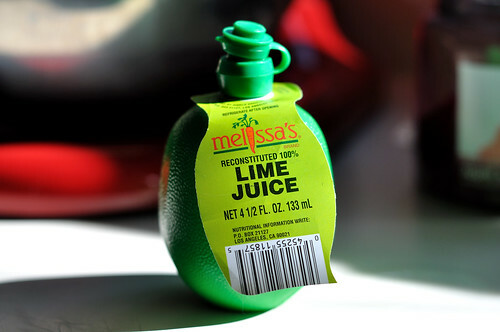 That’s what we had in the fridge this time around and I didn’t think there’d be a difference, but there was. 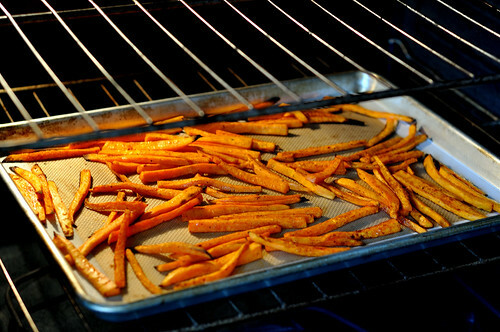 I recently made sweet potato fries using a method from a NYTimes Oven Fries Recipe: preheating the pan in a super hot oven. Seemed to make them a tad crispier. 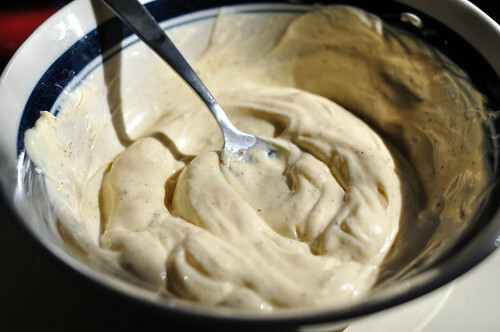 The Lime-Chipotle Mayo looks delish! That’s what Neil was thinking we might do. We’ve used a similar method for our pizza crusts! Thanks for connecting the dots for me! 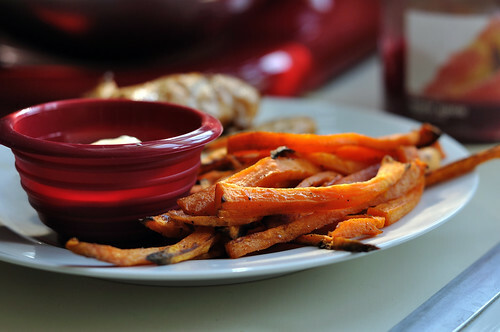 i am addicted to sweet potato fries but have not been able to successfully make them at home. 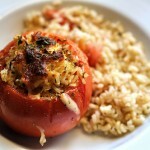 This will be the next recipe I try, along with the mayo, of course. Thanks! I really am in awe of your blog. It’s stylish, not pretentious, earthy but not hokey. Thank you so much! We really just try to be ourselves, and since we’re both really shy, it’s easy to make the blog about other things besides me, us, me! We hope you’ll stop by again!